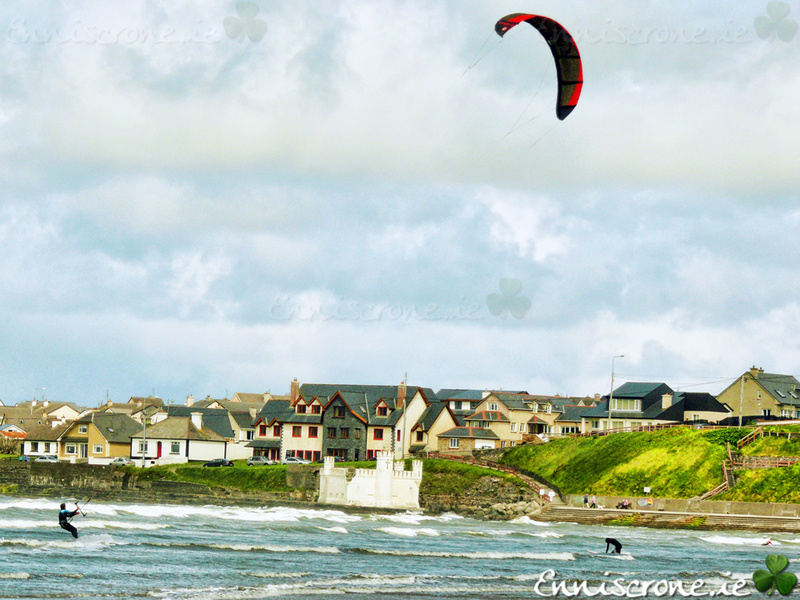 Enniscrone Co Sligo Irelands most popular family holiday seaside resorts. 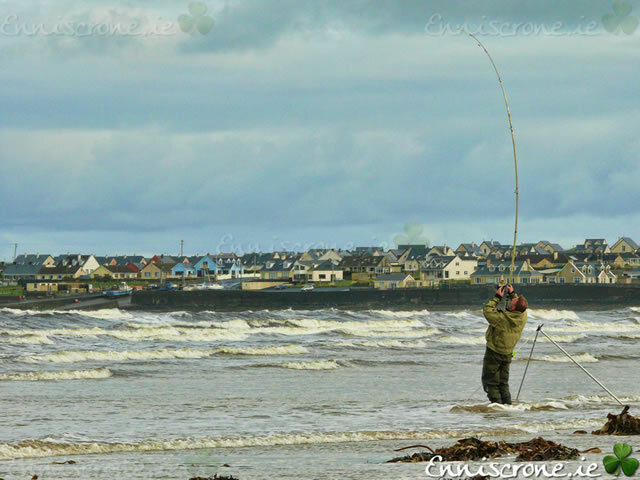 Well known for its beauty and beautiful sunsets, Enniscrone is one of Ireland's most popular family holiday seaside resorts. 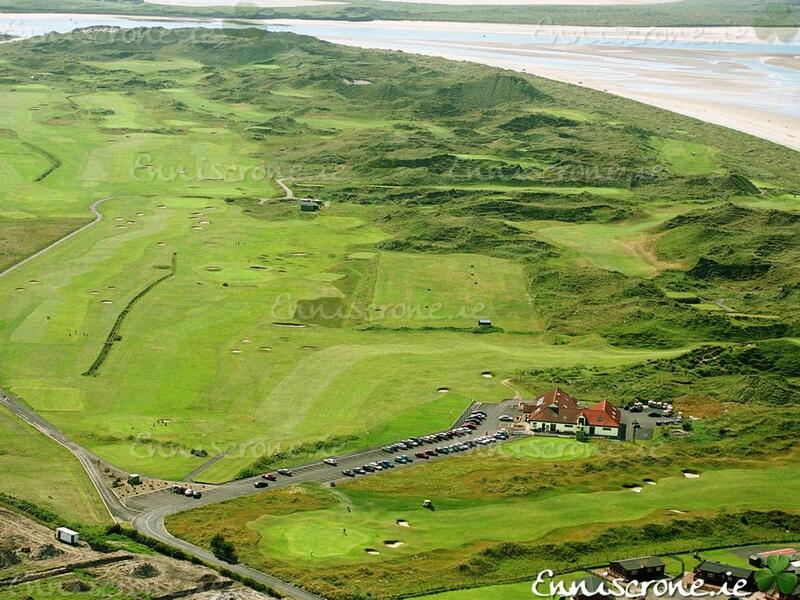 Its 5km stretch of beach is surrounded by dunes and offers a magnificent vista in all directions. No matter your interest or pursuit, you will find it here. 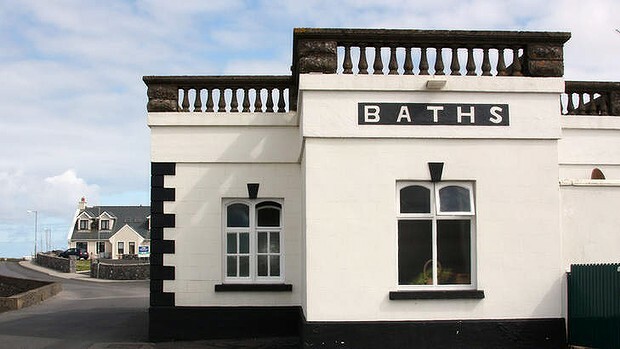 Enniscrone, Co. Sligo on the west coast of Ireland is a lovely seaside village, and for more than a century people have chosen it for their holiday destination, whether it has been to bath in the refreshing Atlantic waters, to take advantage of the therapeutic benefits of the renowned Enniscrone Seaweed Baths, or simply to relax on your vacation..
With a wide variety of fine self catering holiday accommodations, no area in the west of Ireland can compete with Enniscrone, County Sligo. 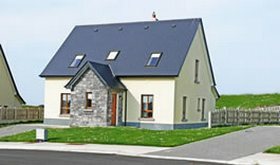 Whether you are coming from within Ireland for your holiday home, or to Ireland for vacation, our Enniscrone rental properties are top rated for your comfort and and fully equipped to reflect our high standards. 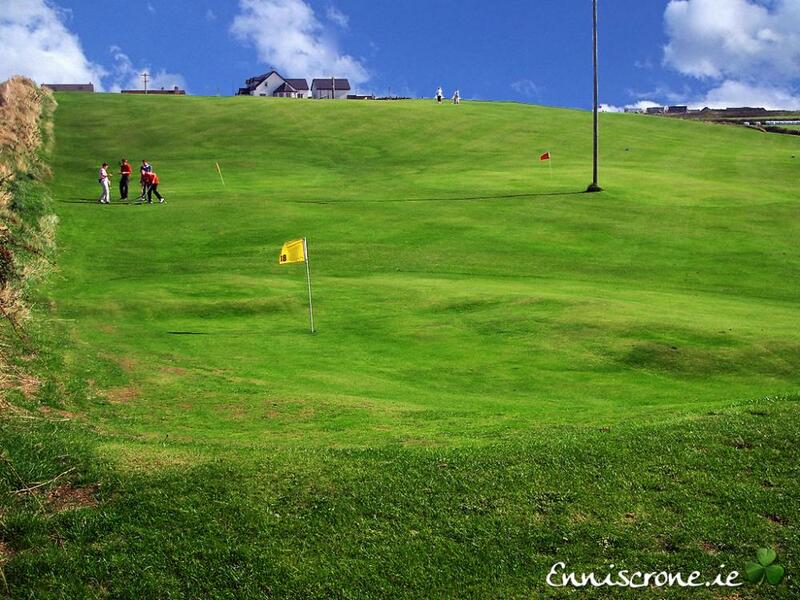 No matter which of our properties you might choose, you will never be far from all of the holiday and vacation activities for which the Enniscrone, Co. Sligo area is known. 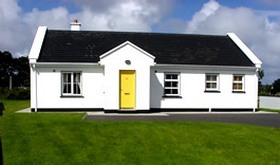 If you are looking to get around Ireland by car be sure to look for the best Irish car hire rentals available. 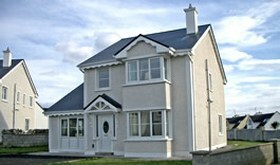 Self Catering Enniscrone offers you low cost car hire from airports and numerous locations throughout Ireland. 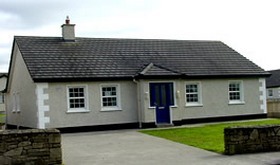 You have the luxury of searching over 450 car rental agencies that will provide you not only with the best car hire rates in Ireland, but also with the option of offering many rental locations including, Dublin, Shannon, Cork, Knock and Belfast airports. 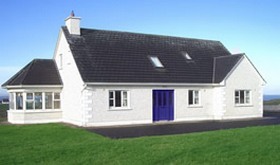 For a free quote simply click on the link below. 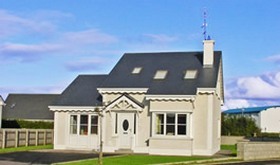 Enniscrone Property Management is a well established company in Enniscrone, Co. Sligo. Providing the complete Property Management Services for Private Estate, Apartment, Office, Industrial, Commercial or Residential. Whither you need total all year round care and maintenance, cleaning, laundry and/or garden service, our expert team is here to help. If any problems are detected in our regular checks on your property, we will of course contact you and arrange any necessary repairs. 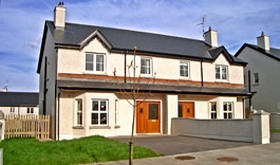 We have a full team of professional tradesmen including plumbers, electricians, carpenters, builders etc. at your service.